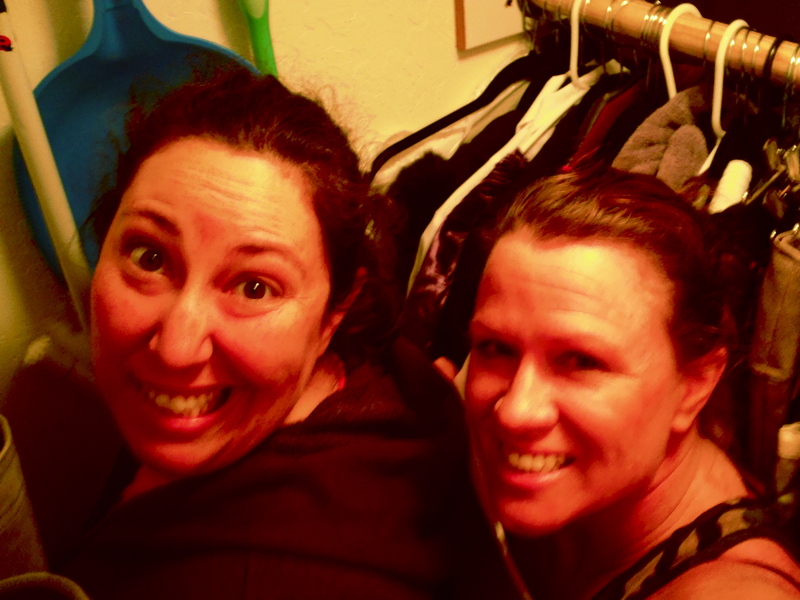 Karen and I spent time last week literally in the closet recording voice over lines to reduce the echo in the audio track. It’s not a big closet and we were in there for close to 1.5 hours. This is where you really see who your is committed and what they are willing to do for the project and the team!! !